Originally published in 1963, this book includes personal testimonies regarding the author and his art from James Y. Lee, the legendary Ed Parker, and jujutsu icon Wally Jay. Through hand-drawn diagrams and captioned photo sequences, Lee’s text comes to life as he demonstrates a variety of training exercises and fighting techniques. Topics include basic gung fu stances, waist training, leg training, and the theory of yin and yang. 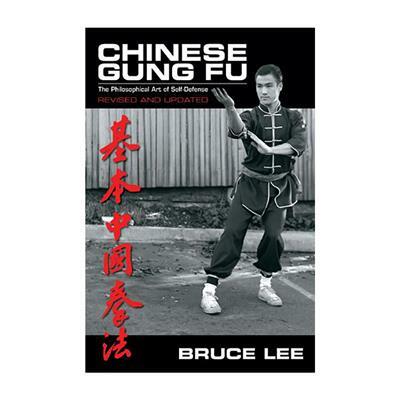 The re-edition of Bruce Lee’s original thoughts on kung fu offers martial arts enthusiasts and collectors exactly what they want: more Lee. 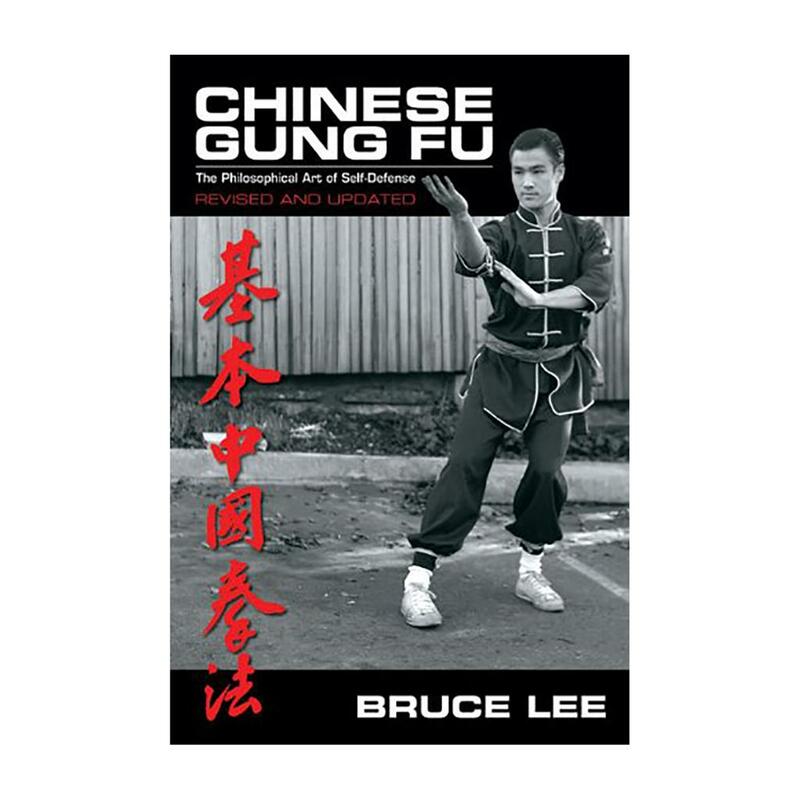 Featuring digitally-enhanced photography, new pictures of Lee from a lost session and an original essay in Lee’s handwriting, Chinese Gung Fu still maintains its position as a timeless work by one of martial art’s greatest masters.